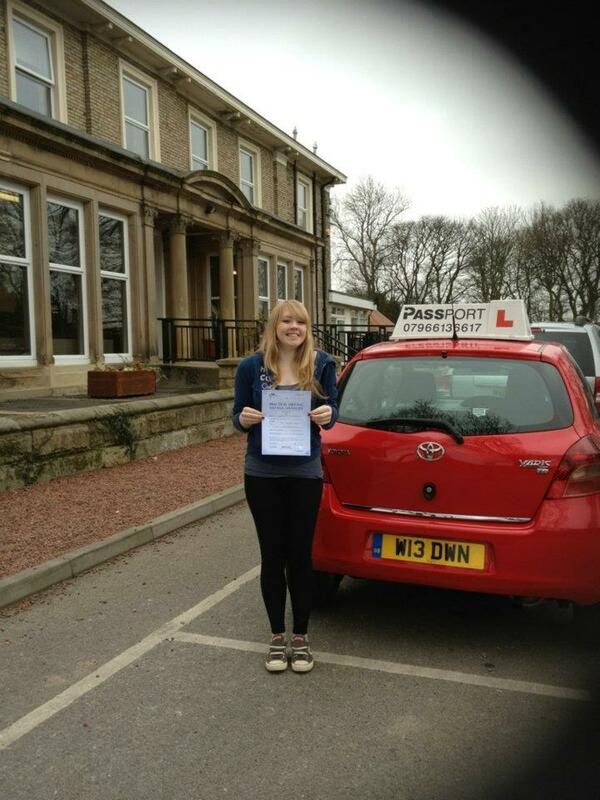 Would you like a brief insight into what's involved and what it's like becoming a driving instructor in Gateshead? 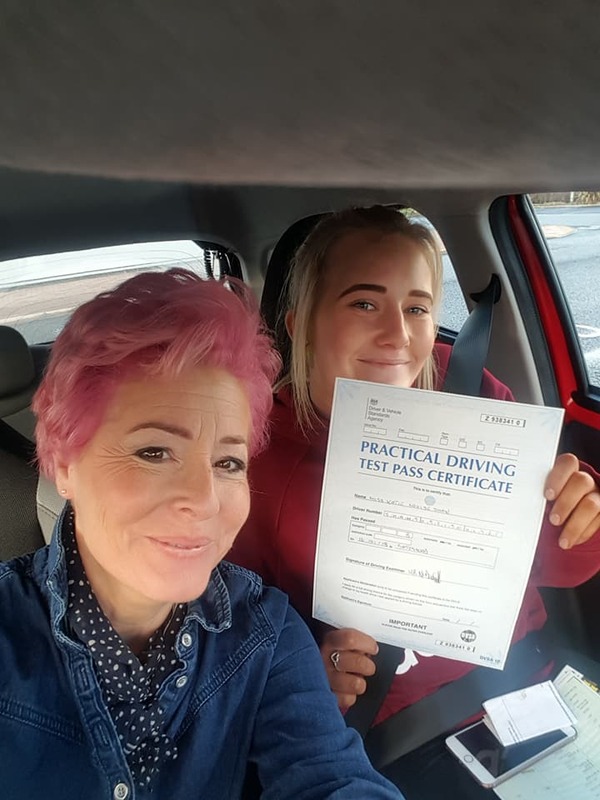 Having been a ADI qualified driving instructor for many years and talked to literally hundreds of qualified driving instructors all across the North East, I think I'm experienced enough to make suggestions about becoming a driving instructor. - Earn £30 to £35, 000! 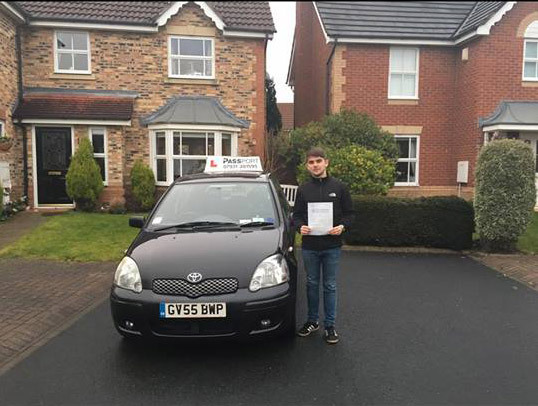 The first thing to emphasize is that driving instructor training in Gateshead can be big business, and it does give you the flexibility. Your earnings are up to you - the more you put in, the more you get out! 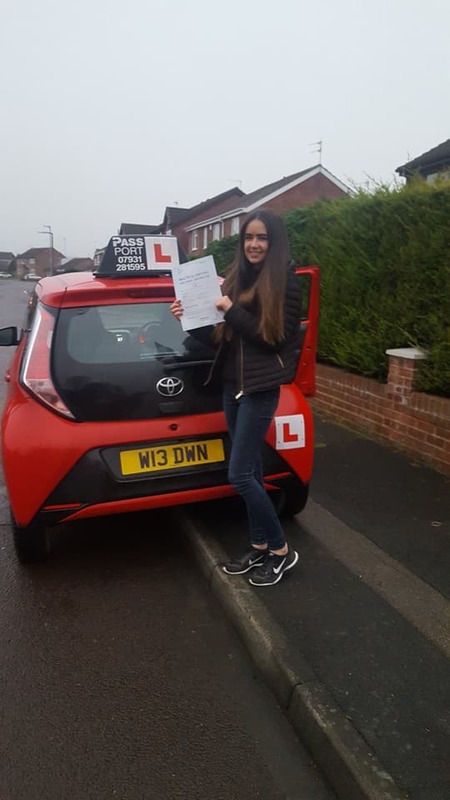 Once you are qualified as a driving instructor, you have a skill for life - lets face it - especially in the North East UK, public transport is making getting to and from work increasingly difficult - so everyone wants to learn to drive ! There's your Gateshead customer base! Why Choose Passport Driving School? 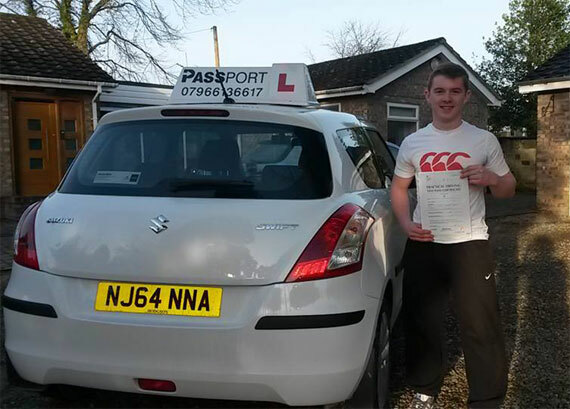 Why Choose Passport Driving School to do your Driving Instructor Training? We offer you driving instructor training with the best at an affordable rate - as Pay As You Go rate - so you don't have any upfront fees - unlike other training schools. There are 3 tests that you'll have to pass in getting a fully qualified driving teacher status. The first test you'll have to pass is a pc based theory along with hazard perception test. The 2nd test is that a practical test of your forcing ability. The 3rd part is a practical test of your capability to instruct. We will help you all the way, and with our highest qualified ORDIT instructor, you have every chance of achieving the new career path you dream of. Contact Passport Driving School today and start on your new career!